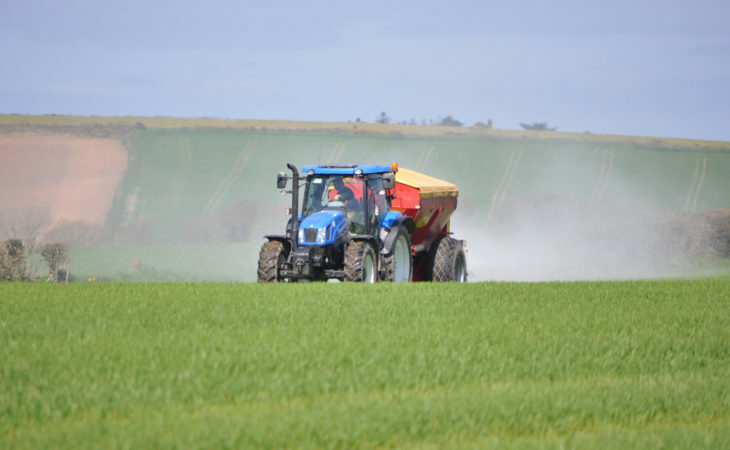 Many farmers have completed or are nearing completion of nitrogen (N) applications on winter crops. It’s important to stay within the limits when spreading, both for the environment and for your crop records. If the limits are exceeded you could be subject to penalties under cross-compliance. 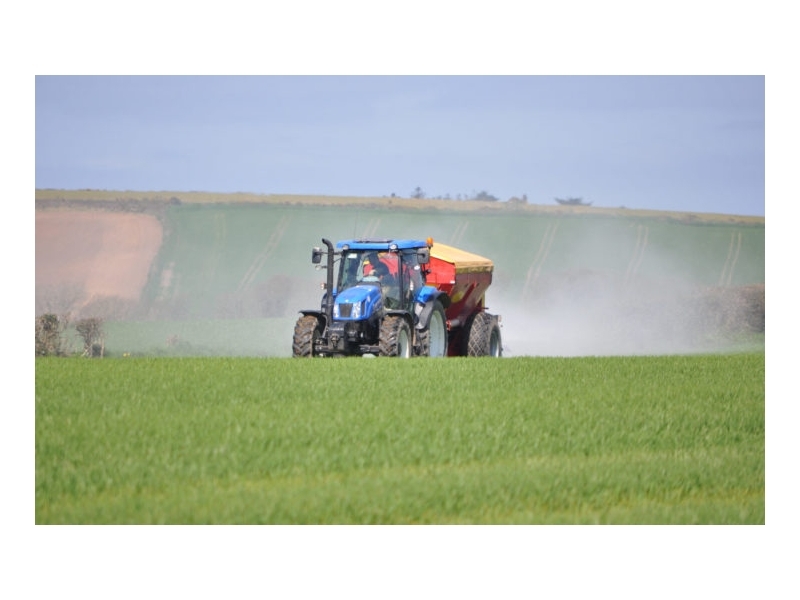 Winter barley crops in index 1 may receive 180kg of N/ha. Where there is proof of yields higher than 8.5t/ha (at 20% moisture content) an additional 20kg/ha of N can be applied for every tonne above this yield. 80kg/ha is the nitrogen limit on index 4 soils for winter barley (unless yields higher than 8.5t/ha can be proven in the last three years). 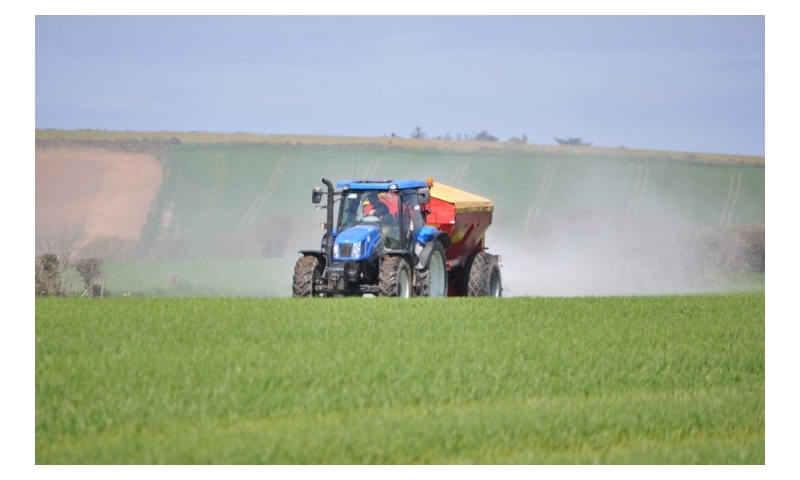 Winter wheat crops on index 1 soils may receive 210kg/ha of N and where yields have been proven to be over 9t/ha (at 20% moisture content) in the past three years an extra 20kg/ha of N can be applied for every additional tonne over 9t/ha. Nitrogen limits are as low as 80kg/ha (before higher yields are proven) on soils in index 4 for winter wheat. 145kg/ha is the N limit for winter oats on index 1 soils. Again an extra 20kg/ha of N can be applied for each tonne achieved over 7.5t/ha (at 20% moisture content). Winter oats on index 4 soils may only receive 45kg/ha of N, but may avail of the additional N where there is proof of higher yields than the reference figure. Nitrogen limits are outlined in the table below. These amounts are before any additional yields are taken into account. Remember to write down fertiliser applications as you go and if at all possible enter them into your crop records. It makes things easier later in the season when there is book work to be done.